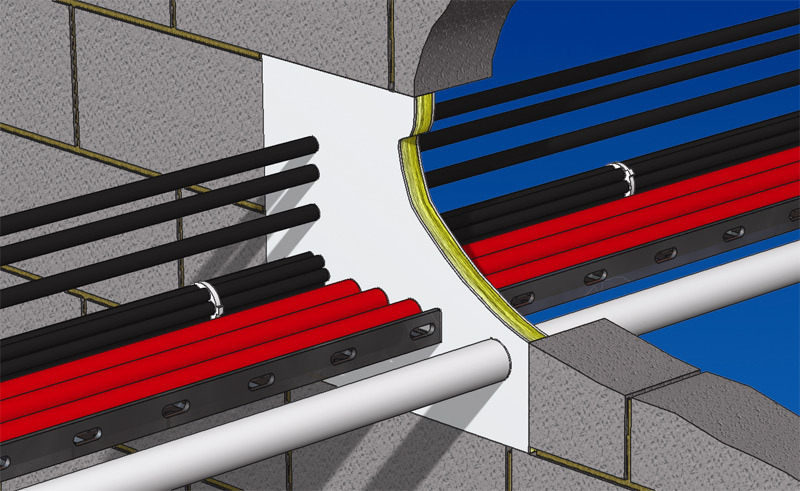 The use of a correctly installed certified firestopping system, will compartment the fire at its source and limit the risk to property and lives caused by the spread of fire. Many of the firestopping systems installed by Fireseal are tested up to 4 hours integrity, and load-bearing products are also available. Fireseal are approved installers of Nullifire and Hilti firestopping systems.